There is no hiding the fact that this home is in need of some attention. 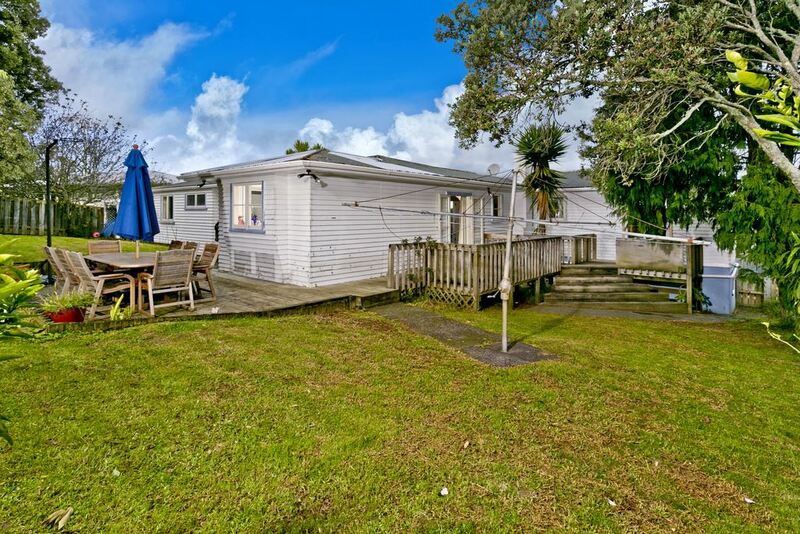 This large family weatherboard home has a lot to offer. Multiple living areas, great indoor outdoor flow, sunny north facing backyard, plenty of off street parking, full free hold site and room to move. All you need to do is stamp your own style on this blank canvas! Owners circumstances dictate the sale, so be sure to inspect as this may not last till Auction day, pre-auction offers are welcomed!